So today I will show you how you can easily insert any HTML coding in you Blogger Posts. 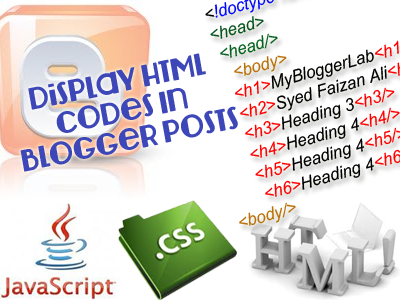 We will insert all of our HTML codes in a Stylish Box which will make our coding look different from the all other text present in our post. 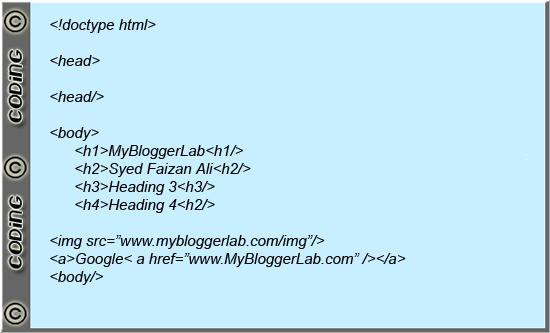 First we will insert the CSS style Sheet to stylize our quote box. Is there any other way I can make this Possible without using the "Quote". Interesting article, this blog has value! the text appear white after publishing why??? how to change background (highlighting) colour of fonts?